● Applicable for high speed driving Best choice for deluxe bus. 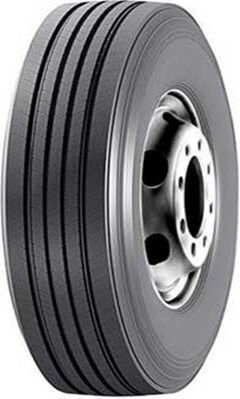 ● Endow tyres with superior stability of centerline road contact driving. ● Low noise level,reduce slip of tyre, low rolling resistance. ● Greatly reduce tyre irregular wear.